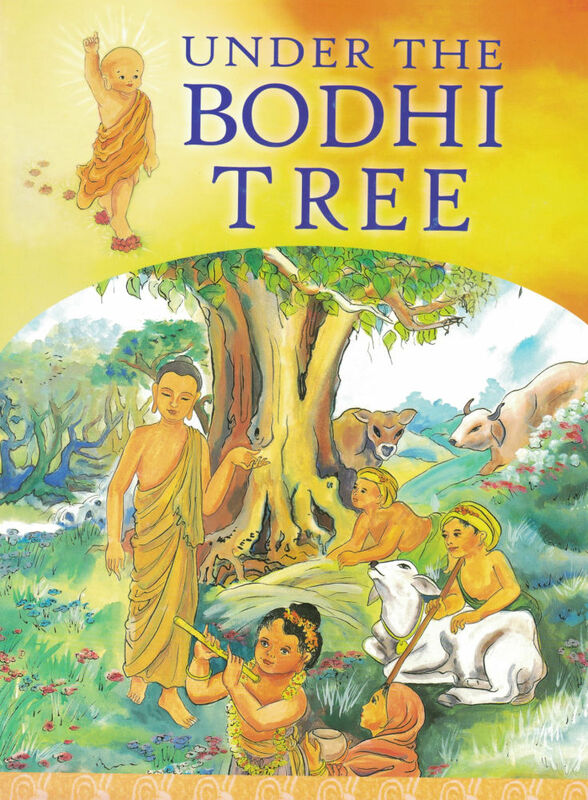 A richly illustrated version of the Buddha's life, from his childhood as a pampered prince to his search for true happiness, through his enlightenment as a Buddha, and his founding of the Buddhist sangha. Some events were happy. Some were sad. Yet the Buddha faced each of them with wisdom and courage. Retold in simple language, his message of kindness, generosity and nonviolence will delight young readers and guide them in making wise choices in their own life.